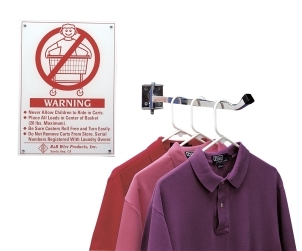 Â Material Handling Solutions is your source of garment racks and accessories. 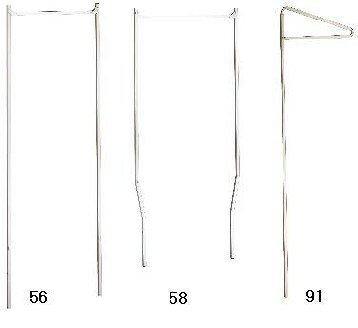 We offer a wide variety of models and sizes. 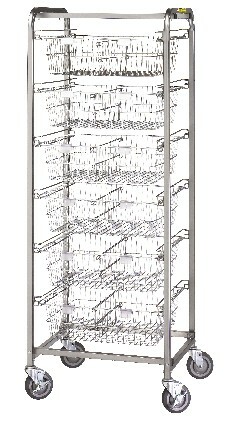 AllÂ racks can be ordered with frames and covers. 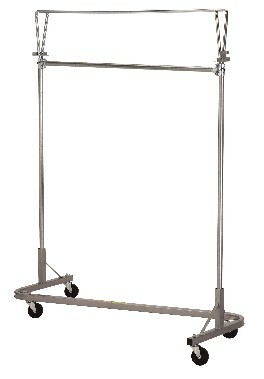 Our durable and portableÂ racks assemble in minutes and they are equipped with easy rolling casters. 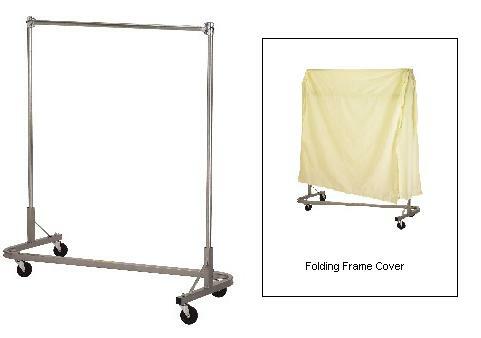 They are excellent for wholesale apparel, displays, transportation or storage of items which needs hanging. 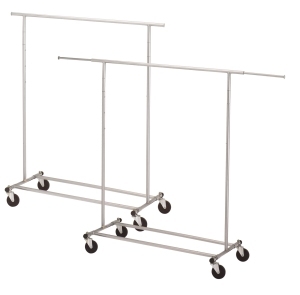 Garment racks are also a perfect solution for resolving storage needs at home. 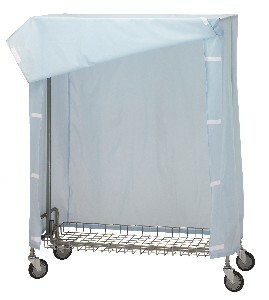 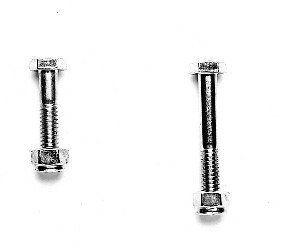 Â They work great in laundry rooms, garages, basements or other areas with lack of closet space. 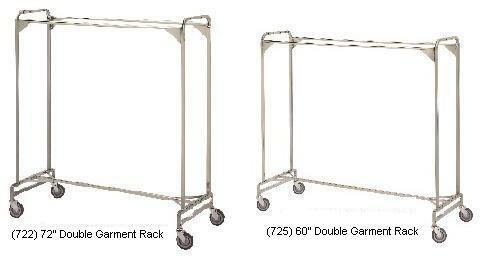 We also carry racks that are both portable and collapsible. 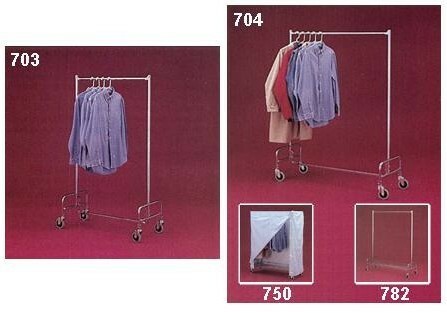 This feature makes it easier to transport the unit from one place to another and the racks also takes up less storage room when not in use. 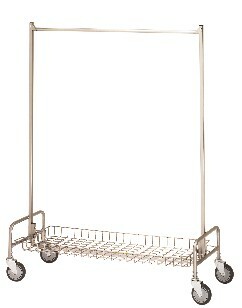 Keep in mind we also carry laundry carts, linen trucks & poly trucks. 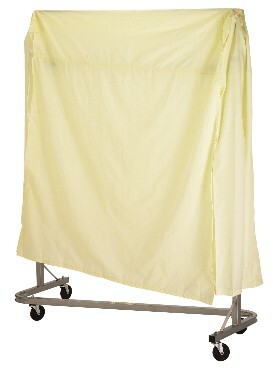 We also offer a wide variety of other types of industrial and commercial equipment. 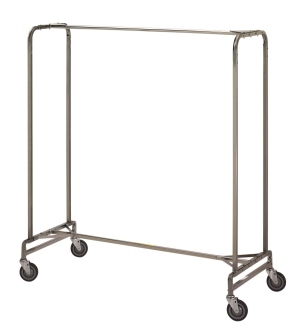 We have a huge inventory of pallet racks and we can usually ship any order within 96 hours or less.